Whether you’re planning a charity mixer, networking cocktail event, client reception or annual conference, getting the word out about your meeting can be a big challenge. To adequately promote an event, planners need to target potential attendees using a variety of media. 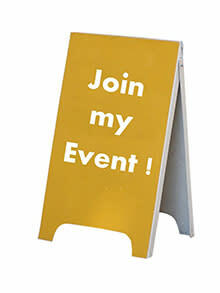 Use social media channels to promote your meeting or event. 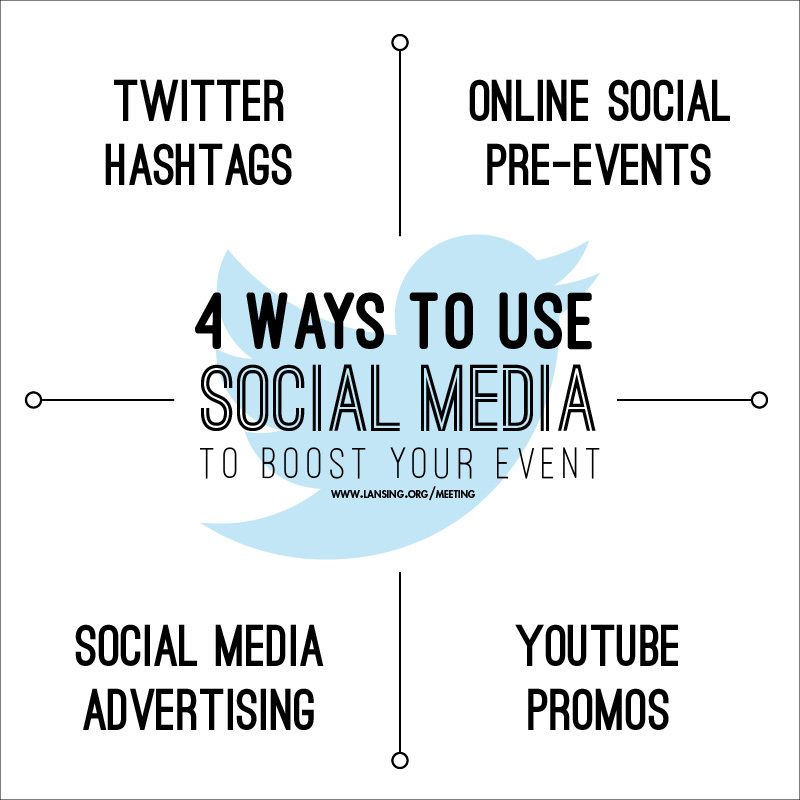 Facebook, Twitter, LinkedIn and Instagram can be critical tools in getting the word out about your event. Use your personal and your organization’s social network, or create new accounts on these channels dedicated to the event. 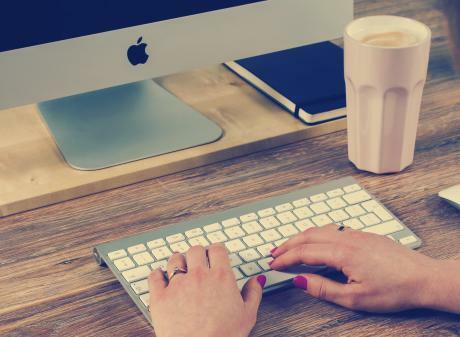 Though social media and digital promotion are all the rage, consider traditional media channels as well—including newspapers, local magazines, flyers and college publications—especially if your intended audience skews older. Local radio and television stations also are great options for event promotion. Many people attend meetings, conferences, receptions and fundraisers just to see a keynote speaker, headlining performer or featured comedian—so do your best within your budget to make sure your entertainment is buzz-worthy. Don’t discredit the power of word-of-mouth marketing. Talk up your event to friends, family, colleagues and acquaintances—and encourage them to do the same. Working with local businesses and nonprofits is a great way to promote your event. Local small businesses—including retail stores, restaurants and bakeries—could donate to the event, furnish booths or participate as vendors or suppliers. Other businesses or nonprofits might be interested in co-sponsoring the event. Then, what&apos;s the ultimate promotion partner for an event? Your local Convention and Visitors Bureau! The Greater Lansing Convention and Visitors Bureau takes pride in going out of our way to do everything we can to get the word out on your big event. We like to consider ourselves like an extension of your very own staff, as committed to your events success as you are, except we work for free AND we are experts on Michigan&apos;s Capital City. Want to know more about custom websites, eBlasts, direct mailers, local media assistance, local image gallery, insights on best speakers, local vendors and things to see and do in the area? Contact us today, we&apos;ve got all these tools and more ready for you!